Willow has to be the most fabulous material to work with, 100% natural, and native I would say to nearly every river catchment in England. 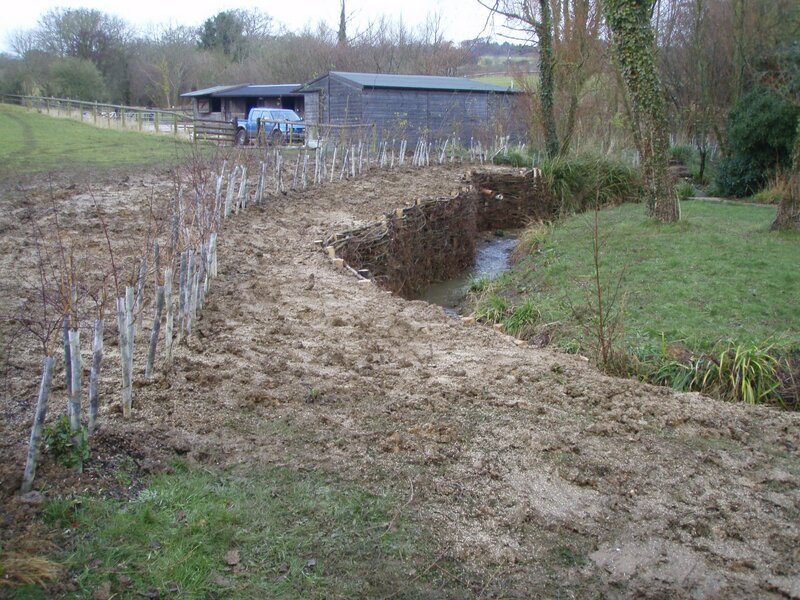 Soft engineering at its finest, “Environmentally Friendly” protecting and improving your property, and improving the local habitat at the same time, post works monitoring has shown a tenfold increase in invertebrates and juvenile fish populations. 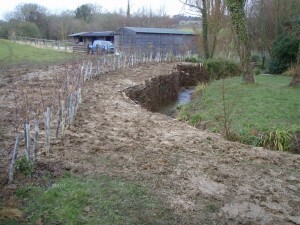 Our team have become experts it the traditional use of Willow spiling, the use of live willow, woven between chestnut posts driven into the ground, used to create a natural growing wall of protection, a solid root mass binding fragile earth banks together. 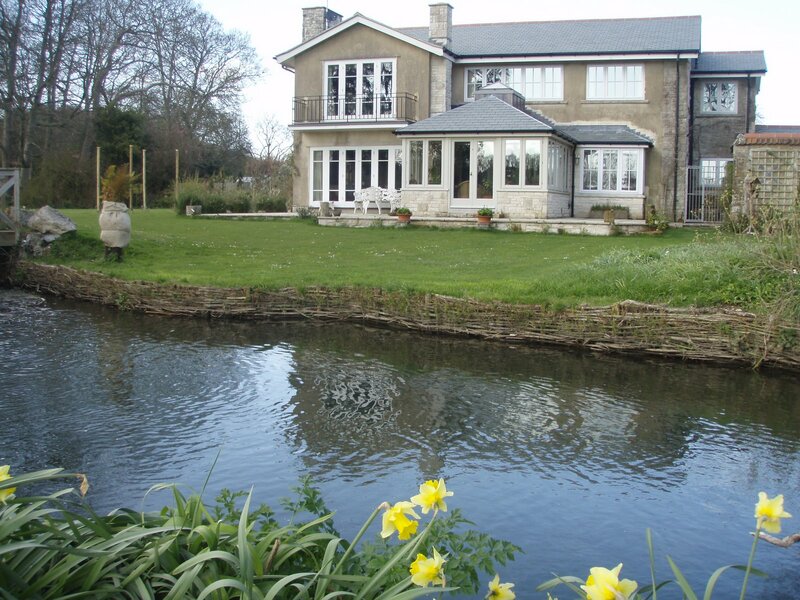 We can arrange a site visit, and if you request show you works already completed so you can see the growth and development several years on. 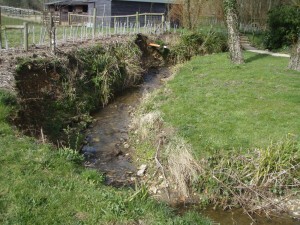 We can obtain planning and Environment Agency consent for your works and we can do pre and post survey work if required.